 ACFI have multiple ministries that serve the Lord. Be part of them and see what God can do with you. ACFI is a church that is built and nourished on the foundation of Prayer. We believe that every Christian is called to be a Prayer Warrior wherever God has placed him / her and we equip the saints with following opportunities and grow as a Christian in prayer. If you have a desire to play an instrument or simply have the voice to sing praises to the Lord , come on and join the ACFI Praise and Worship team.